Dexter and Pandora are stuck in the middle of nowhere, desperate to escape the clutches of the law. A modern-day Bonnie and Clyde, all they wanted was the good life: freedom, excitement, and each other. The easy way out seemed, well, easy, but instead they’ve earned themselves a life on the run. After their petty crime spree takes a wrong turn and transforms this love-struck duo into the nation’s most wanted criminals, they find sanctuary in a little town called Fairwood. The town welcomes and embraces them, and Dexter and Pandora think they’ve found the perfect place to build a new life on the right side of the law with no consequences from or reminders of their past. 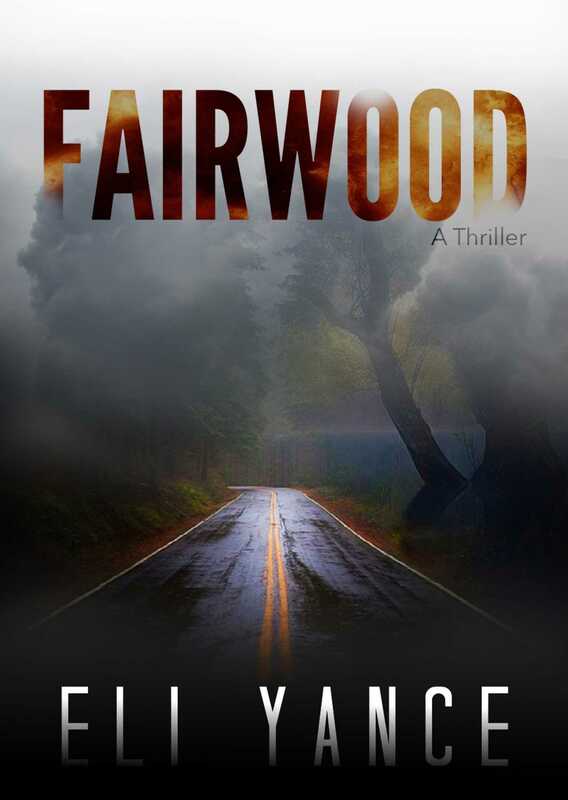 But Fairwood isn’t all that it seems. Something sinister lurks underneath the residents’ happy smiles and friendly chatter. The conversations don’t seem real, their smiles never seem to waver, and Dexter and Pandora can’t escape the feeling they are being watched. The fugitives were sure that they had found a safe haven, but they begin to suspect that the perfect country town they escaped to may be worse than the life of crime they left behind.